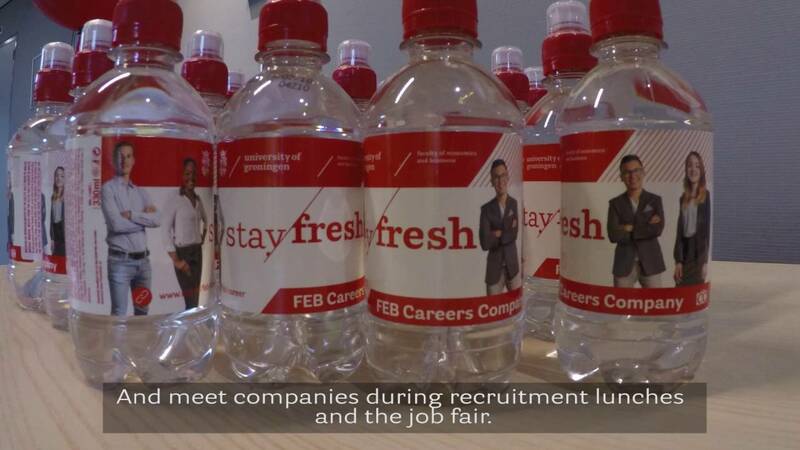 The Careers Week is the annual careers event organised for the 6.500 students of the Faculty of Economics and Business (FEB) of the University of Groningen. It takes place at the beginning of October and it is the ideal way to meet and recruit talented FEB students, whilst presenting your organisation as a potential employer. During the Careers Week you can get to know and recruit students, offer them workshops and present business cases. For students, the Careers Week is one of the most appealing activities organised by the university in collaboration with companies. During these days there are no lectures for students, which means they can focus exclusively on preparing for their future careers. Join us on 31 September & 1 October 2019! We look forward to working with you. Last modified: 18 April 2019 3.35 p.m.